Luthier Jay Lichty builds one-of-a-kind custom handmade acoustic guitars, ukuleles and fiddles in his North Carolina shop. Crafted from the finest quality tonewoods and acoustic components, Lichty custom instruments are played and praised by both casual players and world-renowned performing artists. 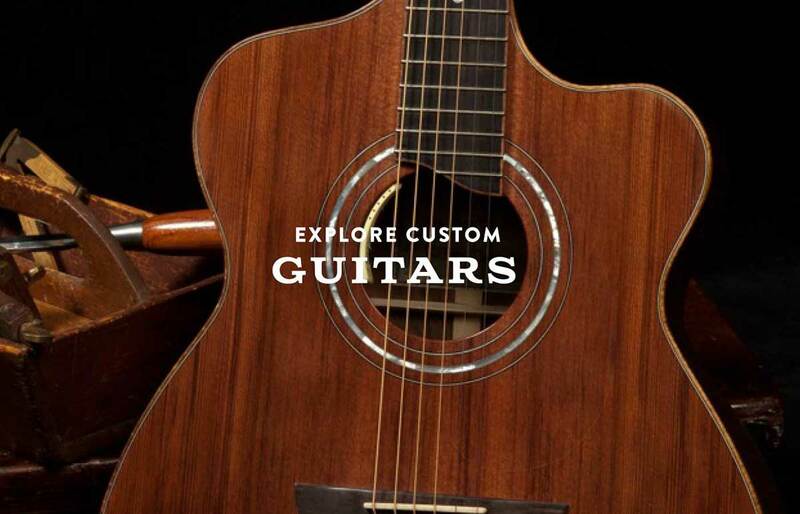 Contact Jay today to begin customizing the guitar, uke or fiddle of your dreams. I love every step of building an instrument, from choosing the wood, to working within the character of that wood to find its unique voice. When I play those first few notes, or better yet, hear someone else play those first few notes and see the smile on his or her face, well now – that’s my favorite part! 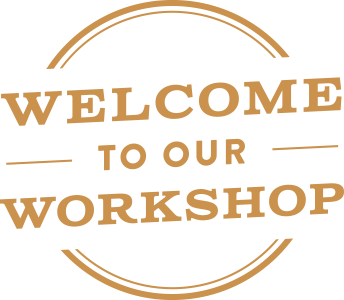 What’s Happening in Our Luthier Shop? With Jay, the creation of a custom handmade acoustic guitar, ukulele or fiddle is a collaborative process from start to finish. From the selection of model and tonewood to the inlay, headstock, soundboard, and beyond, each and every detail is yours to imagine and design. Visit our Blog to experience what an amazing journey this can be. You’ll see the latest projects on the workbench, hear the latest Lichty guitar, uke or fiddle to get strings and more. 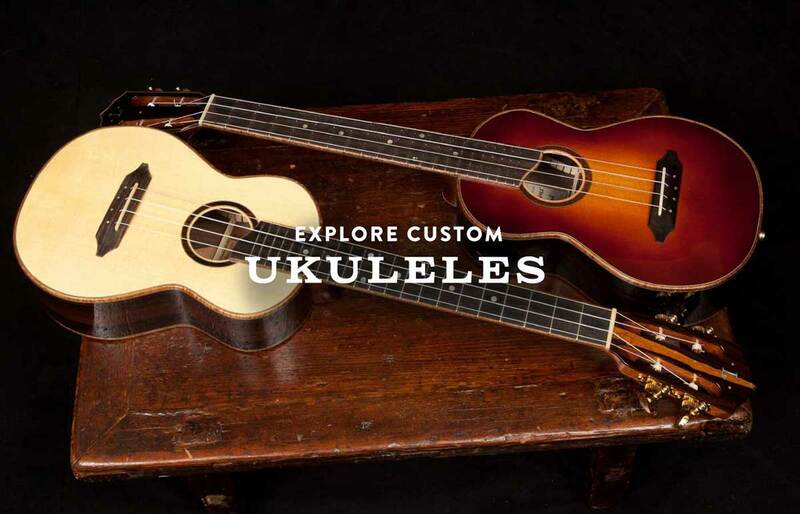 Experience Lichty custom handmade guitars and ukuleles! Visit our Listening Room to enjoy audio samples or to see our video library featuring some of our favorite artists playing their Lichty. “Legends of the Ukulele World Join Ukulele Kids Club Board of Advisors” and more exciting news! We are thrilled to share information about the latest Lichty projects and media coverage. From the latest happenings at the Ukulele Kids Club and the Luthiers for a Cause collaboration to features in some of the industry’s most esteemed publications, including Acoustic Guitar Magazine, Ukulele Magazine and many other publications produced locally and around the world.